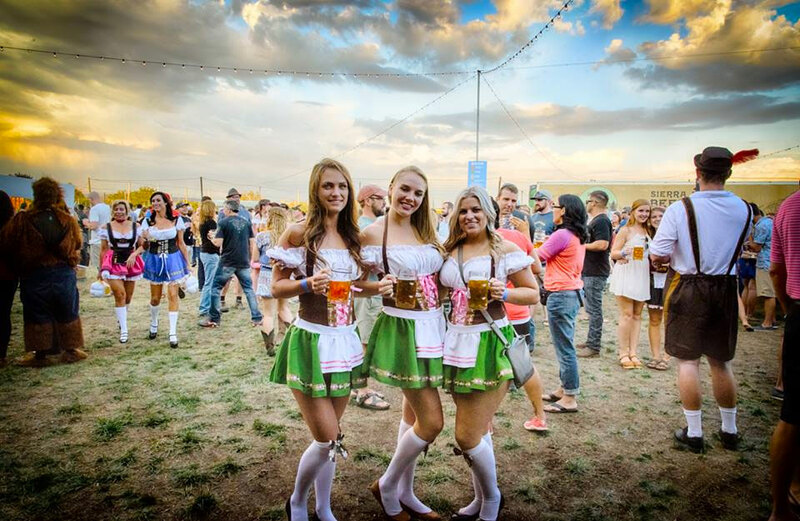 Oktoberfest is the world's largest Volksfest (beer festival and travelling funfair). Held annually in Munich, Bavaria, Germany, it is a 16- to 18-day folk festival running from late September to the first weekend in October. Our lifestyle team is on hand to provide a bespoke hospitality experience for our members at the Oktoberfest in Germany. Our offering is catered to your heart's desire and we cover all aspects of your experience, from accommodation and transportation arrangements, to entertainment and local guides in Germany.